Price may vary from the quoted price. Please email or telephone for current price. 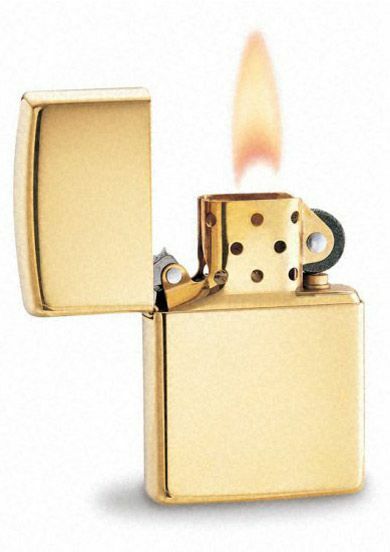 This is a genuine 18 carat solid Gold Zippo lighter. Comes in a cherry custom crafted giftbox.